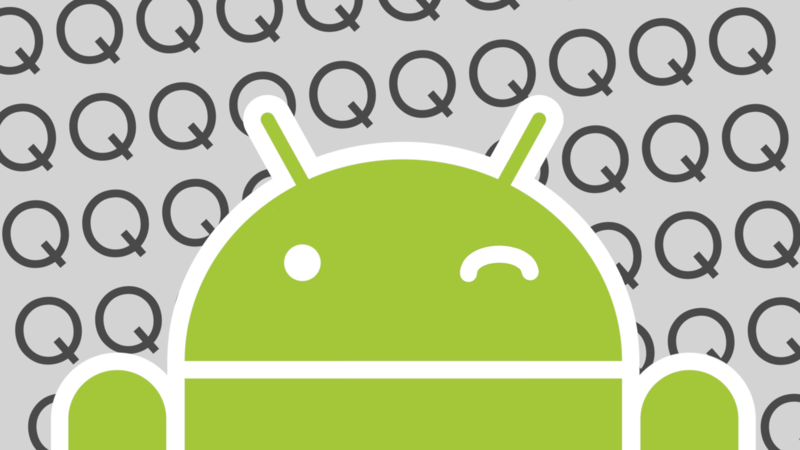 We here at AP are champing at the bit waiting for news on Android Q. Those of us who plan to install the beta have our Pixels ready, eagerly anticipating some kind of announcement from Google. Meanwhile, it looks like the company is planning to introduce a dedicated app to submit feedback for those of us who will take the plunge. 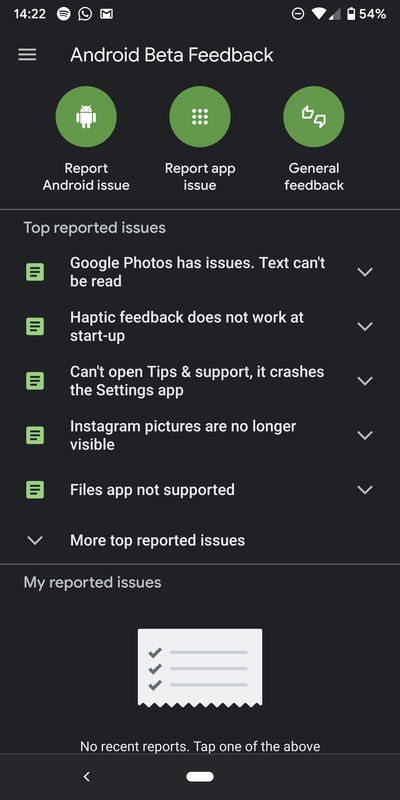 Appropriately named Android Beta Feedback, this will be the preferred means by which you can report bugs, submit feature requests, and other notes for the Android team. Once you get your Pixel on the Q beta, you'll find an app in your drawer called Feedback. It will only be available throughout the testing period, so once the stable Q release drops, this app will go away. In it, you will have three options: Report Issue, Feature Request, and Other Feedback. They're pretty self-explanatory, but there are some bits to note. When you report an issue, it will be visible to everyone else (minus any attachments). 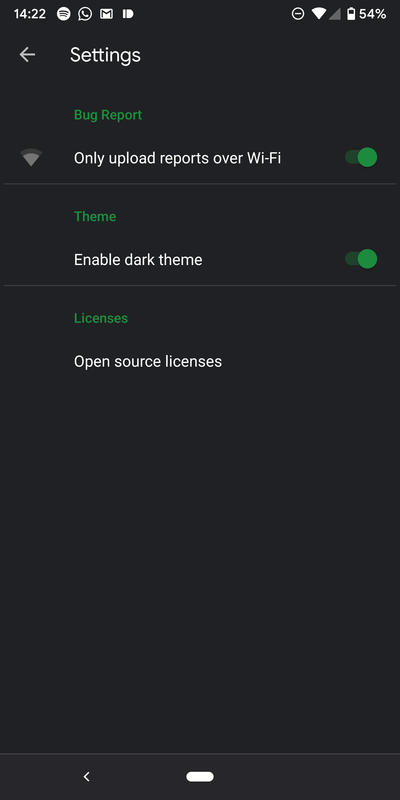 Google asks that you ensure it's not something found in Pie so that the development team doesn't get bugs mixed up — that's what the AOSP tracker is for. Otherwise, I assume that you know how to submit feedback. This time around, it seems that Google will be open to feature requests and the like during this process, implementing them in the final release or in a later one. Besides the app, you can submit feedback via the Android Beta tile in your Quick Settings, the "Send feedback" option in Settings, or on the subreddit. Since we're expecting more devices than just Pixels to be eligible for the Q beta, I assume that this will apply to those phones when they join up, too. The feedback app did indeed make its way to the first beta of Android Q. It's fairly basic, with options to report issues and request features. If you have complaints about the beta, Google wants to hear them — unless the complaint is about how the OS is too white, then Google will ignore you. If you haven't gotten the update in the Play Store yet, you can grab it right here from APK Mirror for your sideloading pleasure.